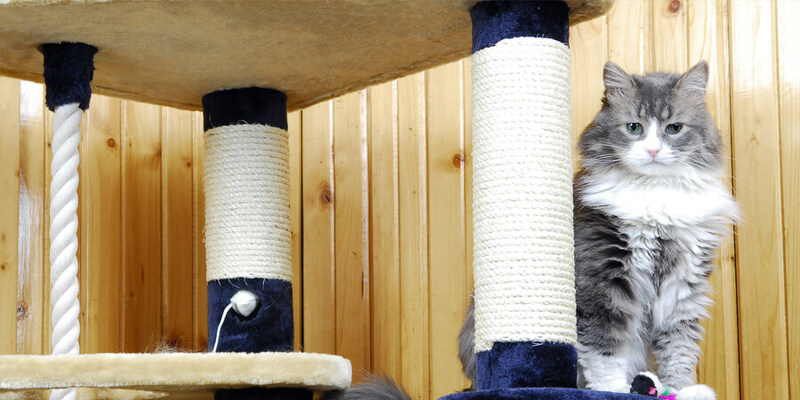 How many felines can say they have a cat-friendly room in their house, designed entirely around their needs? My cat Turtle (aka Turdie) can! Turdie the Tortie’s favorite place in the house is our front guest room. It’s secluded and quiet, giving her the chance to relax and escape for a while – mainly from our dog, Chilly. 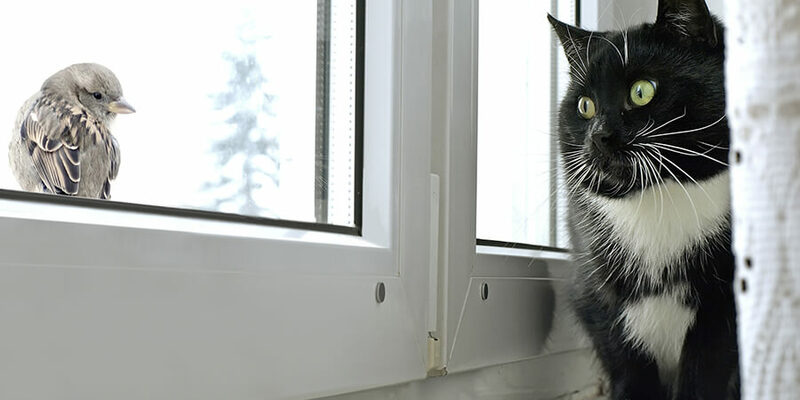 It features two large, sunny windows, so it’s the perfect vantage point to keep an eye on birds, bugs and butterflies. Paint. We started by painting the walls a light, nutty neutral with orange accents to match Turdie’s patchwork, earthy fur. A touch of soft greens and blues gave the room a nice, blissful, spa-like feel. Decorate. Birdie knick-knacks and pictures, including a photo of a baby hawk we found on our property last spring, helped bring the outdoors inside. Furnish. To enrich the environment even more, we installed a cozy kitty window perch. It’s the “purr-fect” no-dogs-allowed cat-friendly room for our Tortoiseshell princess! Of course, no royal remodel would be complete without a new “throne room.” So we decided to overhaul Turdie’s litter box experience, too. We wanted a fresher, safer experience for her—and for ourselves when it comes to cleaning-the-box time! Along with a new litter box, I obtained a lovely Mouzers aMazing Litter Box Cover to dress things up, give her a little privacy and keep the dog out. Now all that was left was finding a better kitty litter. Ever since my “green litter” segment on Daytime, a syndicated morning show, I’ve been a fan of World’s Best Cat Litter™. Made of corn instead of clay, it’s natural, sustainably grown, and people, pet and planet friendly. Not only that, it’s 99 percent dust-free so it’s cleaner and healthier than clay litters, too. To help ease Turdie’s transition to the new material, we’re starting out by mixing her old litter 50-50 with World’s Best Cat Litter™. In the coming weeks we’ll increase the ratio until we’re finally clay free! 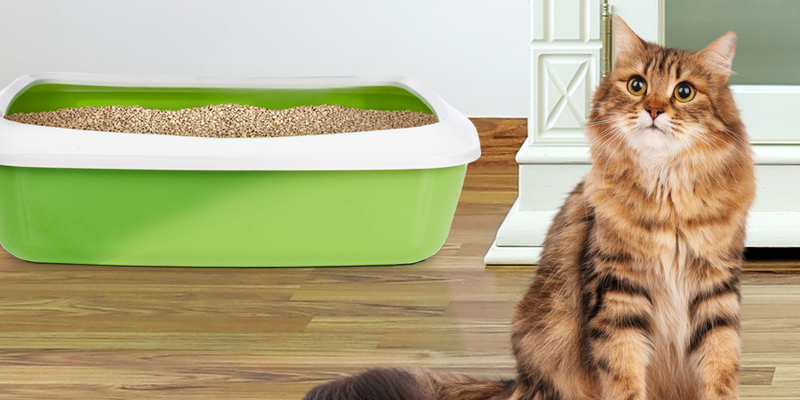 Thanks to World’s Best Cat Litter™, Turdie’s not the only one in the house who can rest (and breathe) easier in her perfect cat-friendly room. I love solutions that are win-win! Are you as crazy about cats as I am? Come find more kitty-centric tips and ways to live healthier and happier with pets on my site, Kristen Levine Pet Living. 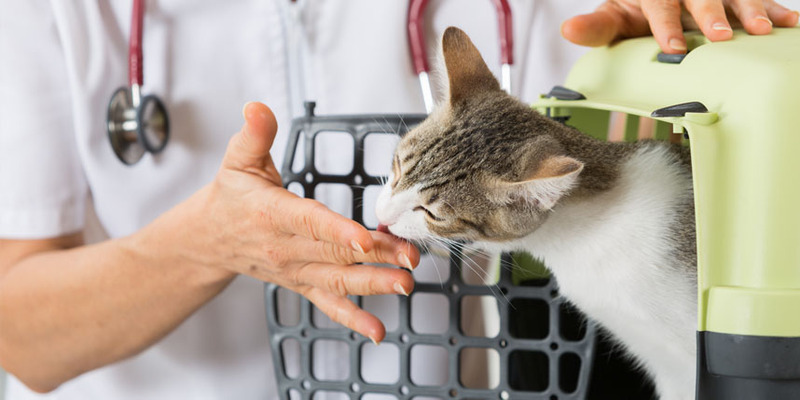 An increasing number of veterinarians are starting to change the way they treat cats through the innovative Cat Friendly Practice® program.